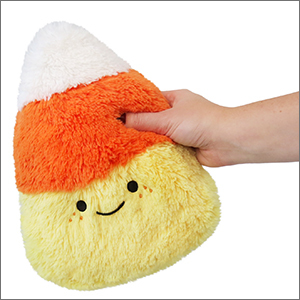 Mini Comfort Food Candy Corn: An Adorable Fuzzy Plush to Snurfle and Squeeze! Now more than ever, we need something that everybody can get behind. A universally appealing and beloved way to bring us together. Candy Corn is not that thing. People either love it...or they don't. I Love My New Little Friend! I just received my cute little candy corn in the mail today and I absolutely love him! I ordered him when I realized he was retiring, I've had my eye on him for quite some time now! He's gonna look incredibly cute in my room as part of my fall decor, and cute on his own throughout the rest of the year! Definitely recommend this squish! I won this guy while doing a bet and I couldn't be more happy! He is sooooooo soft and fits in a backpack perfectly! This candied corn is perfect!! Hands down one of my favorite Squishables, and I have quite a few, admittedly. 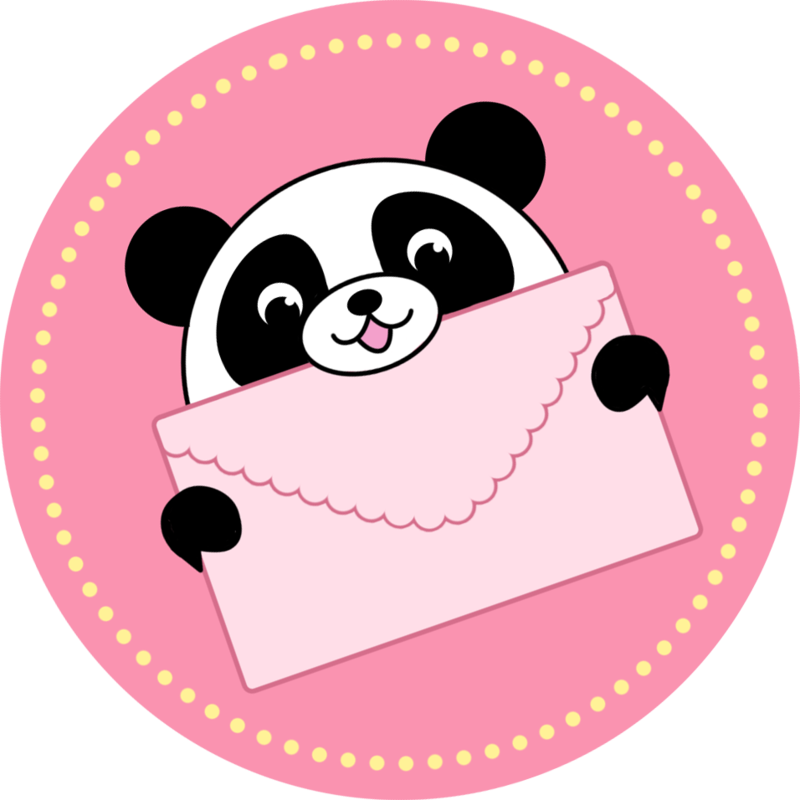 Real soft, it has the fluff of the majority of regular squishables, which is not scratchy or irritating. It's the perfect size as well, whether for a couch or bed. Personally, mini's are the ideal size, because they give me an excuse to have more room for more Squishables! Specifically for this Candy Corn one, seeing as it's October, it fits really well. Would recommend for a candy corn loving friend.